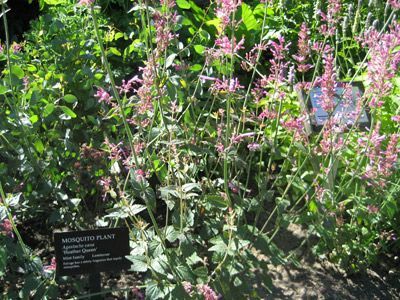 The common names for the Hardy perennial Agastache include Hyssop and Mosquito plant. Plants typically bloom in the Summer with spiked flowers. Agastache are large plants that can grow between 60 and 180 cm in height. Hyssop may have spikes of blue, green or purple flowers. These plants are beautiful as part of a wild-flower garden. Agastache Apricot sprite photograph by Anniesannuals. Common Names: Giant hyssop, Mosquito plant, Texas Hummingbird Mint, Anise Agastache, Licorice Mint. Height: 8 to 120 inches (20—300 cm). Native: North America, East Asia. Flowers: Summer. Spikes usually remain throughout the growing season; up to late autumn. Flower Details: White, blue, purple, pink, red, green. Fragrant and Nectar-rich. Spikes. Tubular. Two lipped. Developing from the tip of the stem. Foliage: Herbaceous. Lance-shaped. Up to 6 inches (15 cm) long, and as wide as four and a quarter inches (11 cm). Dull green. Heavily veined. The oft grown Golden Jubilee cultivar has yellow leaves. Sow Outside: Cover seed. Autumn. Sow Inside: Germination time: one to three months. Late winter. Transplant outdoors once temperatures reach 55°F (13°C). Space at 12 inches (30 cm). Requirements and care: Full sunlight or light shade. Good drainage. Average soil (plants will thrive in a rich soil but the blooms will be disappointing). Provide a spring feed. Takes two years to bloom. Replace plants after two years of blooming. As a mountain species, plants are often drought and cold tolerant, so only water when they are becoming established. Cut back plants that bloomed the previous year in the middle of spring. Deadhead to keep tidy. Propagate: Self seeds readily, though cultivars may not stay true. Winter sow/harden outdoors from packaged seeds for best results. 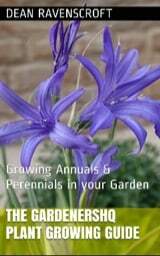 Cuttings can be taken from plants in spring or autumn from basal growth. Miscellaneous: The word Agastache is Greek and means ‘Many Spikes’. Tips from the leaves are often used to make teas. Attracts, bees, butterflies, and humming birds to the garden. Fairly resistant to deer and rabbits. Use as a companion plant for Brassica as cabbage moths love Agastache. It is best to sow Hyssop and Mosquito plant seeds just below the soil surface, with a spacing of 25 to 30cm, in the autumn. Agastache prefers lightly shaded or preferably full sunlight conditions. The soil should not be rich if you want good blooms. It should be well drained. Seeds require between 30 and 90 days to germinate. When starting off indoors it is best to sow them seven to eight weeks before planting outside, at a temperature of 13 degrees centigrade. Agastache should be fed with fertiliser once a year in the spring. 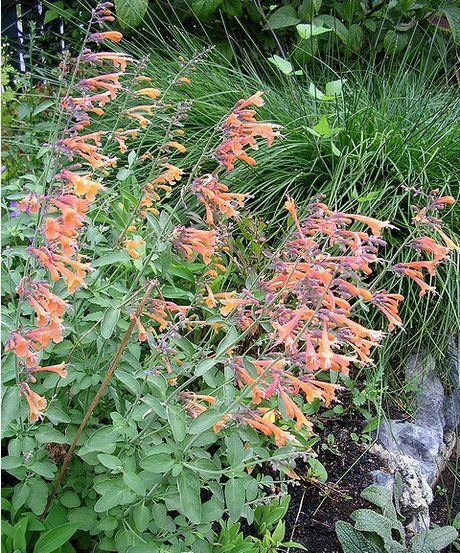 Agastache plants generally take two years to come into bloom after initial planting, and should be replaced after two years of flowering for best results.